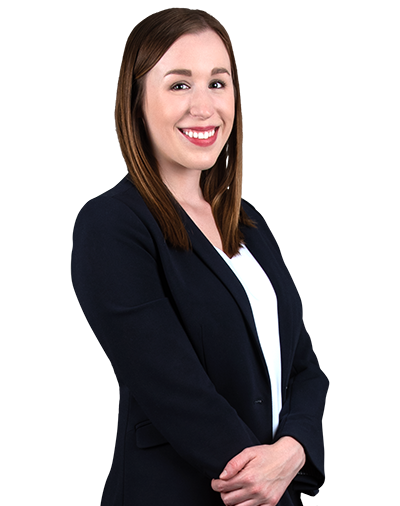 Natalie Bryans joined Crabbe, Brown & James as a law clerk in 2017 and was hired as an associate upon her graduation from The Ohio State University Moritz College of Law in 2018. Prior to joining Crabbe Brown, Ms. Bryans was a law clerk in the Warren County Prosecuting Attorney’s Office. While in law school, Ms. Bryans was a member of the Ohio State Law Journal and externed for a federal magistrate judge in the Southern District of Ohio. Her experience at the state and federal level in both the public and private sector has made her an invaluable addition to the firm. Ms. Bryans currently focuses her practice on civil litigation and works closely with the attorneys in CBJ’s Business/Corporate group.